Winter Tires – Yay or Nay? Winter weather will soon be upon us. 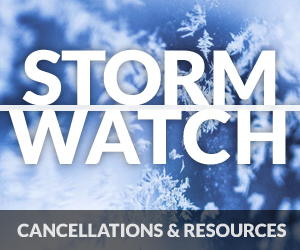 You need to make sure that your car is ready for the slippery driving conditions that will come with the snow and ice. 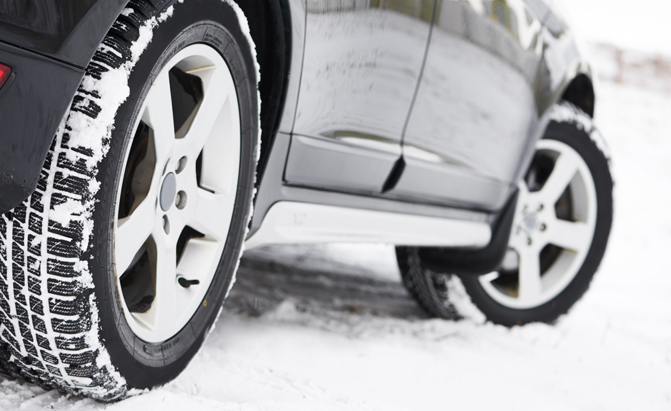 Here is an article from Canada Drives that talks about the pros and cons of winter tires.